Find out why Jeep owners in Avon Park, Florida head to Wells Motor Company for their Jeep maintenance and repair needs. 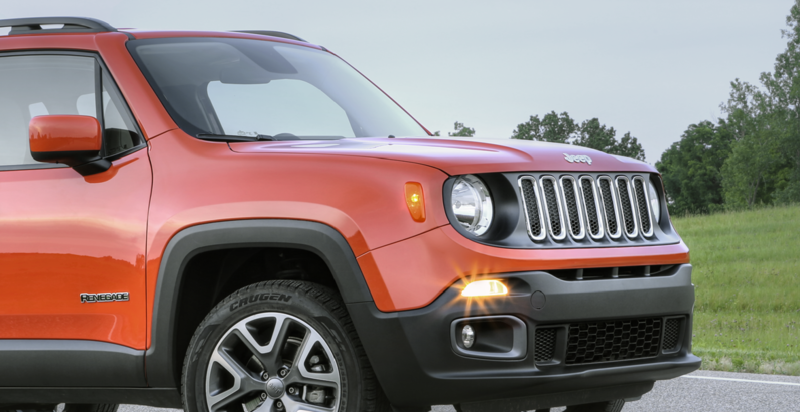 As your local Jeep dealership, we're the experts in everything related to Jeep SUVs. Our certified technicians will properly diagnose and repair any problem your Jeep vehicle may have. We also know how important high quality parts are in extending the life of your vehicle, which is why we only use genuine Mopar parts to keep your Jeep SUV running as good as new. Bringing in your Jeep SUV for service at our dealership maintains your vehicle's warranty too! Service your Jeep vehicle at your trusted Avon Park, FL Jeep dealership. At Wells Motor Company, our expert technicians are highly qualified to service your vehicle. Bring your Jeep SUV in to our Avon Park, FL automotive service center for an oil change, tire rotation, engine diagnostic, or a 30K or 60K tuneup. We can also perform upgrades on your suspension and transmission to get even more power out of your Jeep Wrangler Unlimited or Jeep Compass. Need emergency repairs? We've got you covered there, too. You can always count on Wells Motor Company to take care of your Jeep SUV. Give our Wells Motor Company service department a call today to schedule service for your Jeep vehicle. The highly trained technicians at our Avon Park, FL Jeep service center are standing by to help. With our convenient drop-off service and Saturday hours, we'll work around your schedule. Schedule an appointment today!